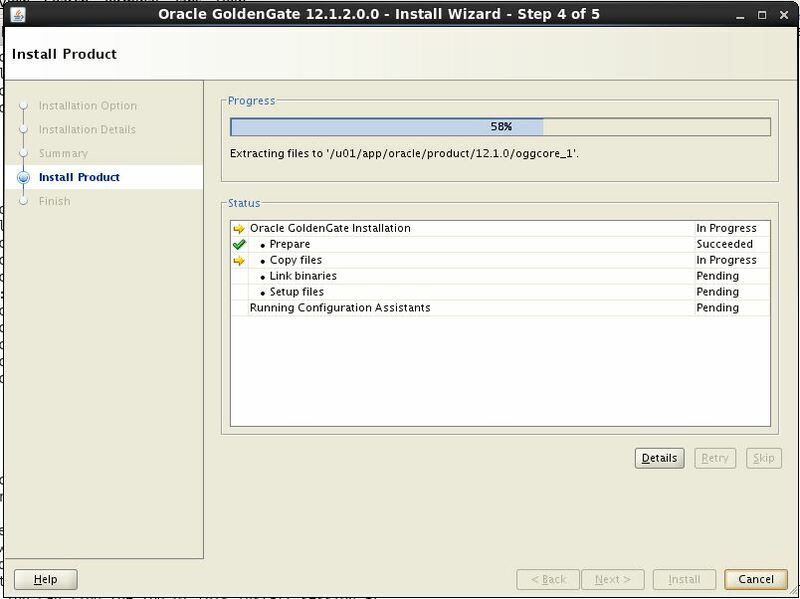 A number of new features have been introduced with the release of Oracle GoldenGate 12c. Using the Oracle Universal Installer(OUI) to install the binaries, is one of them. Previously this was performed using the untar/unzip utility to extract the files into the home directory. 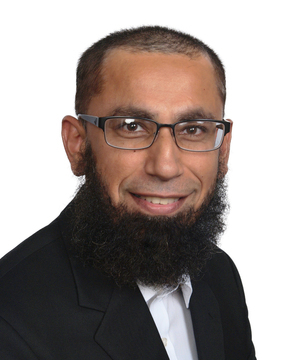 This feature appears in line with the effort by Oracle to standardized the look and feel of their products and to make installation easier in the different database environments. 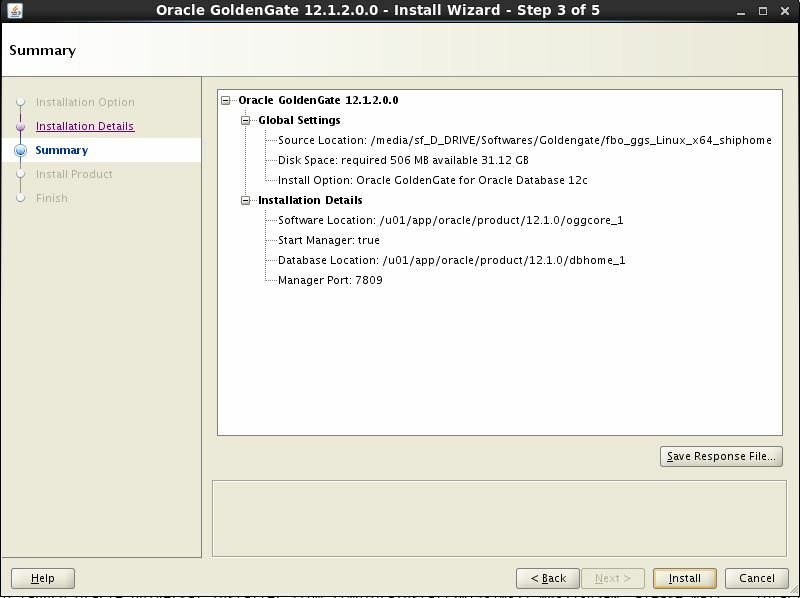 The Oracle Goldengate 12c Software is available at OTN and eDelivery. In this article I have performed an installation on a Linux OS. 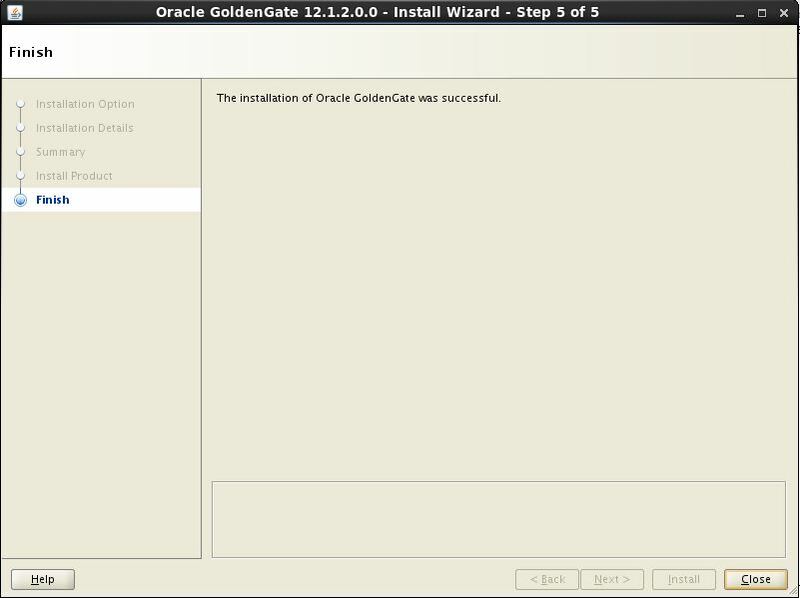 Oracle Golden Gate download 121200_fbo_ggs _Linux_x64_shiphome.zip and extract the file in a directory, setup your xhosts and execute the runInstaller. 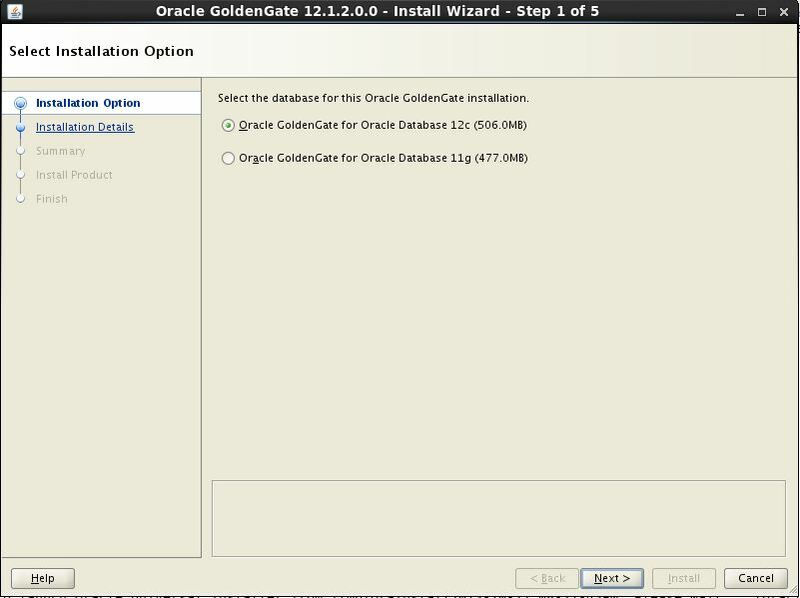 On the first screen you will notice here that you are given the choice to install GoldenGate for either an 11g Database or 12c. Here we choose to install it for Oracle 12c. Enter the appropriate GoldenGate directory where you want to install binaries. 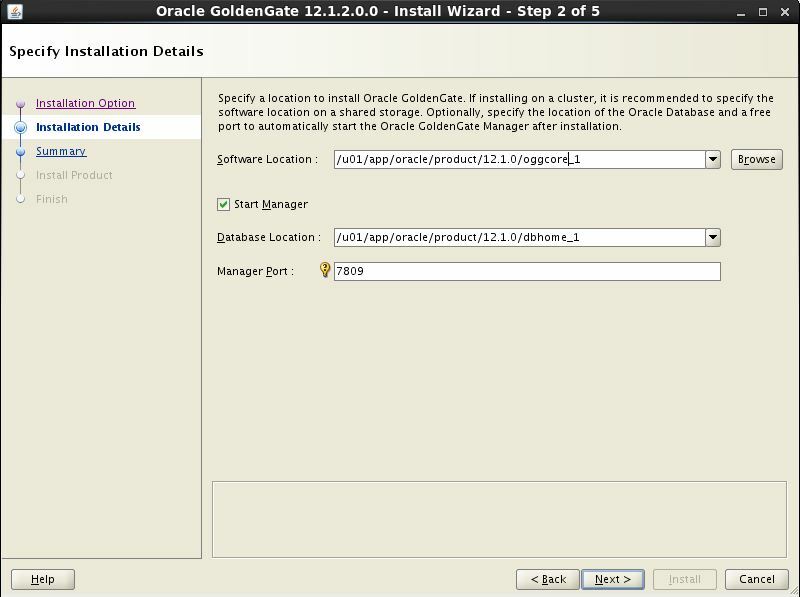 Provide the Oracle home location so that GoldenGate can use the shared library libnnz12.so. Modify the port if a different one is required. The Manager process can also be selected to start up after the installation is completed. Review the information provide before starting the install process. Once the installation is complete you can confirm by checking the contents of Inventory.